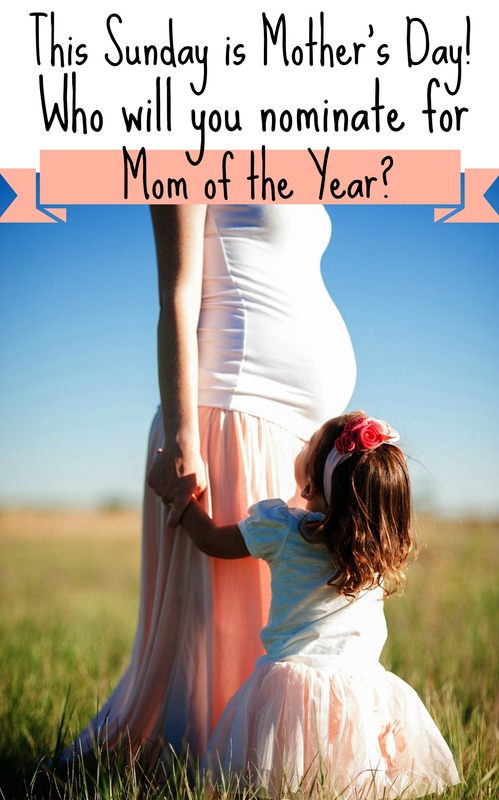 NOMINATION STORIES for our Mom of the Year Contest!! We have so enjoyed reading your nominations for our Mom of the Year contest that we are EXTENDING our submission deadline. We will now accept nominations through this SATURDAY, May 9th. We know the world is full of amazing moms, but it’s so wonderful to read many of their personal stories and we want to read more! We’re going to share with you a few quotes from some of the nominations we have received to help inspire you to nominate other deserving moms. For contest details, click here. « Music Mondays! May the Fourth Be With You! !